This document outlines the draft of the most recent accreditation standards for occupational therapy education at the doctoral, master’s, and assistant level that were adopted in 2011. This webpage provides an overview of the occupational therapy assistant program offered at Roane State Community College. General information about the profession, job outlook, and credentialing requirements are summarized. Links of interest to applicants and graduates are included. This document describes a “taxonomy of reflection” that is aligned with Bloom’s revised taxonomy for learning in the cognitive domain. Peter Pappas is an educational consultant with more than 30 years of teaching experience. His taxonomy of reflection provides educators with samples of reflective questions representative of the Bloom’s six levels of cognitive learning. A Scholarship of Teaching and Learning (SoTL) community has been established for OT and OTA educators. This Google website appears to be under construction, but will serve as a collaborative workspace for researcher to promote evidence-based best practice for the education of occupational therapy personnel. Current discussion forum topics include interprofessional education, professional socialization, and translation of knowledge. In this online course first-year occupational therapy assistant students were challenged to develop a 2-minute video explaining the practice of occupational therapy. Instructions for the assignment as well as the grading rubric can be accessed in the downloadable PDF file. The video link is shared with the permission of the students who created it. The capstone assignment for this first-year course is the creation of a treatment plan for a hypothetical client. described in a case study. Given two long-term goals, pairs of students work together to develop short-term goals and related therapeutic activities. This year, students used the social network "Glogster" to create free interactive digital posters to illustrate their treatment plans. Occupational therapy assistant students are encouraged and expected to be life-long learners. Evidence-based practice is emphasized throughout the OTA curricula. 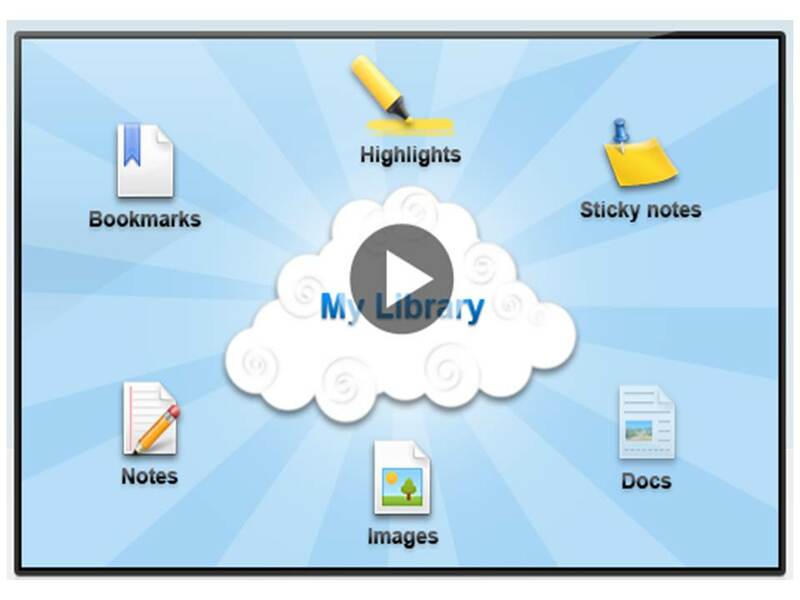 Social bookmarking tools enable users to annotate, archive, and share web-based resources. Students in a second-year physical disabilities class used "Diigo" to create and share a resource repository related to course content. At the end of the semester, students submitted a reflection paper about the experience. Promotion of occupational therapy services to potential consumers can ensure future viability of the profession. Accreditation standards highlight the need for future practitioners to be skilled in education of consumers, advocacy, and marketing. Second-year students enrolled in this hybrid course were given the task of creating a single webpage to market occupational therapy services to a specific, targeted audience. The free version of "Weebly" was used for the assignment. "What is Occupation in Occupational Therapy?" © Theresa D. Gergen 2012. All rights reserved.